This e-mail was originally streamed on Tuesday, June 4, 2007 @ 9:26 p.m. DETAILED BACKGROUND INFORMATION WHICH LED TO THE "GATE 3" SHOOTING! 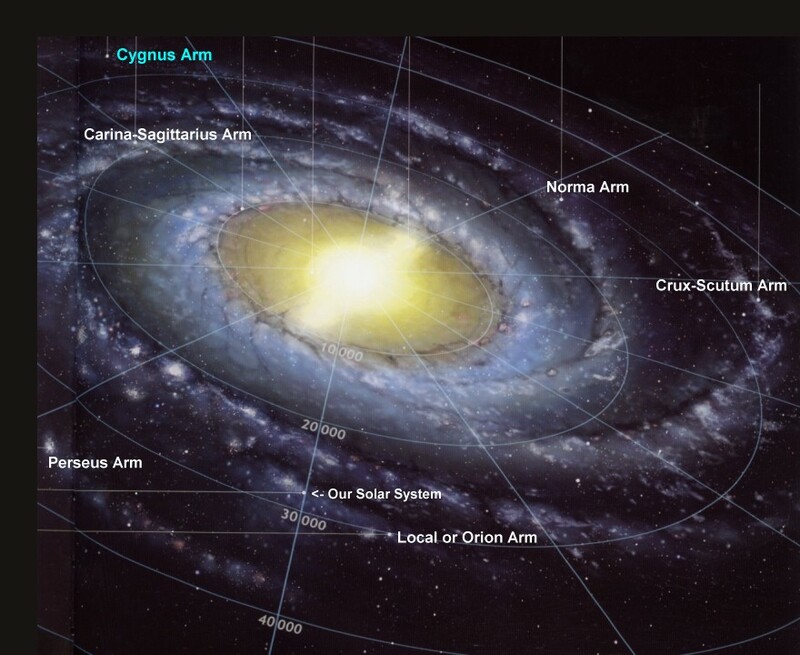 WITHIN THAT CONSTELLATION: THE CYGNUS ARM ... A MUST-READ! ° LIGHT-YEARS AS A UNIT OF MEASUREMENT ... WHAT EXACTLY IS IT? MATERIAL. This now constitutes the THIRD version -- and hopefully FINAL! -- of this subject as we prepare to move on to other disclosure topics. told by ANONYMOUS and his DIA colleagues. between you and me only. This is the true story of the Gate 3 Incident. DATE: This incident occurred in April 1983.
a mixture of private security and military security for the complex. to the gate leading into Area 51, called Gate 3.
stopped, the OSI Agent got out of the jeep to investigate. automatic pistol, walked around the area searching for a perpetrator. Visitor recovered from the wounds. The alien is described as one of the "Big Nosed Grays." It was a 5' 6"
for observation/examination/study by the Ebens. VISITOR HOUSING: This particular Visitor lived in "The Bubble"
located at the south end of the S-2 facility. sound reasoning, analysis and judgment. and the resulting homicide of the security guard. Serpo Web site over the summer and into the fall. confidence of me and my group as to how you wish to proceed. facility and restrained by a system provided to us by the Ebens. upset over these new measures. VICTOR: You sure ask a lot of questions of our group. There are two (2) common links between each alien group and the Ebens. have special containment facilities to house each alien. CBE-1 or CLONED BIOLOGICAL ENTITY-1. "Archquloid" who was the creature shot in the Gate 3 Incident. also bring you some very costly legal problems. respect to the OSI agents directly involved in "The Gate 3 Incident"
shooting, I don't want to put anyone in a dangerous, sticky situation. Some of this information is still extremely classified. others differ on that point. handgun (Colt .45 automatic) was NEVER fired. distance of 165 feet, which is really outstanding shooting. – was unable to communicate in our language. It was probably suffering from PTSS [Post Traumatic Stress Syndrome]. with the Sun, they lie within the ORION SPIRAL ARM of our galaxy. the few open clusters visible to the unaided eye. telescope, hundreds of stars become visible. CONSTELLATION OF RETICULUM AND HOME OF THE EBEN CIVILIZATION! Reticuli lies 38.42 light years or 225,968,400,000,000 miles away. and Zeta Reticuli 2 is approx. 99% of the diameter of our sun. they orbit a common center. THE USG STATE PUBLICLY ... ABSOLUTELY AMAZING! 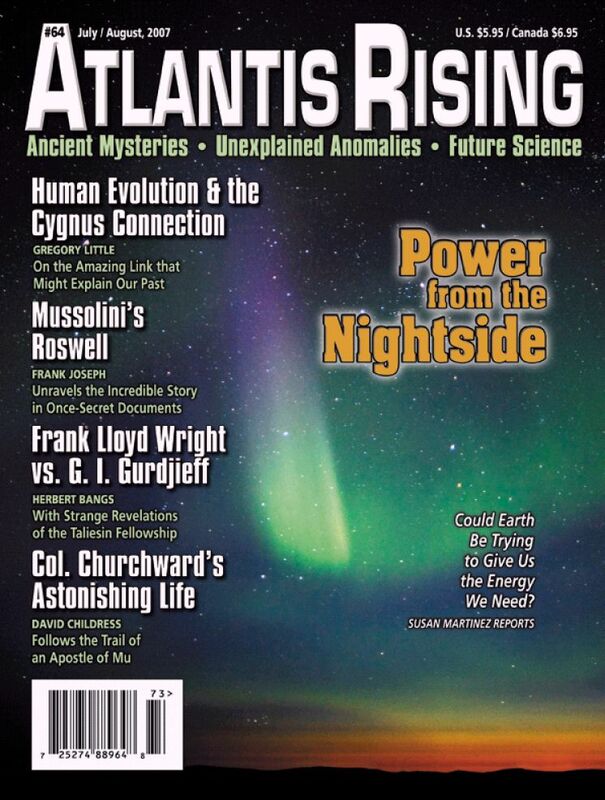 THAT CONSTELLATION: THE CYGNUS ARM ... A MUST-READ! 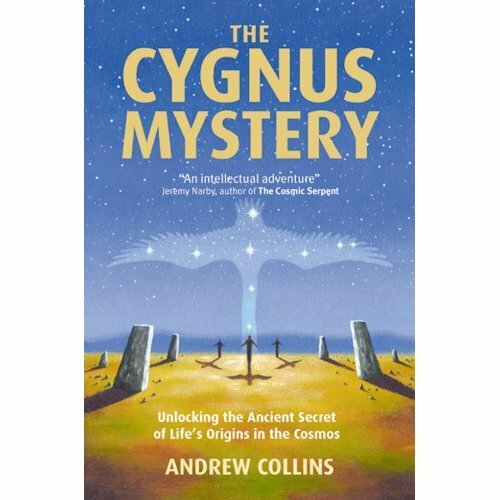 THE COSMOS – By Andrew Collins, ISBN# 1842932020, $24.95, 368 pp. the globe oriented towards Cygnus' stars. constellation of CYGNUS the SWAN, but why? quest to unravel the earliest beliefs of our most distant ancestors. accelerated human evolution during the last Ice Age. Constellation?" by Dr Greg Little, pp. 32-33, 63-65. Cygnus constellation is DENEB, which was the pole star 17,000 years ago. geographic locations central to ancient beliefs about the soul. – p. 32, column #3, paragraphs #2 and #3. Messier's catalog which are not galaxies on their own. TRILLION solar masses, and its diameter is about 100,000 light years. is perhaps best classified as SABbc. galaxies M58, M91, M95, or M109, and thus be of Hubble type SBb or SBc. satellites or companions of the Milky Way. light-years from the Galactic Center. CLOUD, at 179,000 and 210,000 light years, respectively. our galaxy has probably about 200 globulars, of which we know about 150. Sagittarius and not rather close to us, as had been thought previously. this symmetry plane, which is also called the "Galactic Equator." confirmed by the data of ESA's astrometric satellite Hipparcos. distances of particular objects in the Milky Way or beyond. outer next more massive arms, the Sagittarius Arm and the Perseus Arm. formation about 4.6 billion years ago). LIGHT-YEARS AS A UNIT OF MEASUREMENT ... WHAT EXACTLY IS IT? Light travels at 186,170 miles/second. So in one (1) year, light travels 5,871,057,120,000 miles. That's 5 trillion, 871 billion, 057 million, 120 thousand miles. second = ~1 ft or 12" [30 cm]. SUGGESTED REFERENCE SOURCES to have on hand for future "Project SERPO"
Rees, ISBN# 0756613647, $50.00, 512 pp. OF AVOIDANCE – By Dr David Darling, ISBN#0471265691, $40.00, 570 pp. I have all three (3) and can vouch for them all. presence on Earth, vs. the years of government cover-ups and denials. Episode 16, Air Date: 2/18/94. helped Mulder so much, to atone for this action. To discuss this release on the Open Minds Forum, please Click HERE.